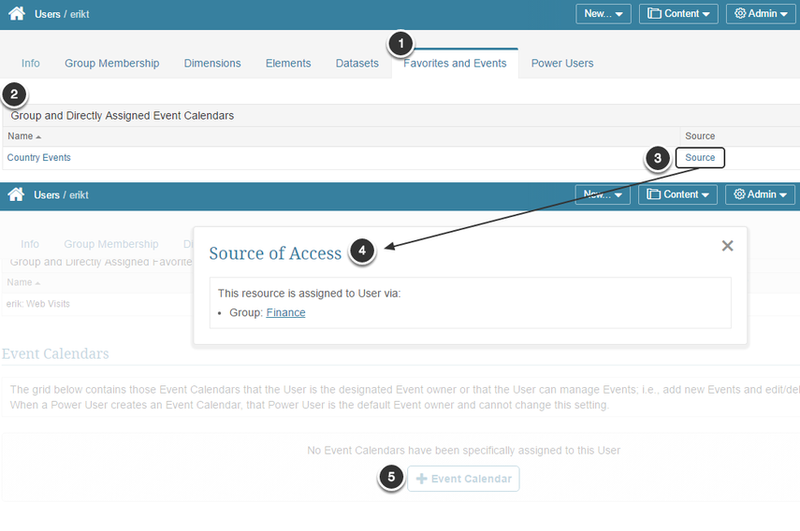 At the Group level, you can grant Permission to maintain Events associated with an Event Calendar. This Permission will be added to all Users that are Members of the Group. At the User level, you can grant the same Permission to individual users. 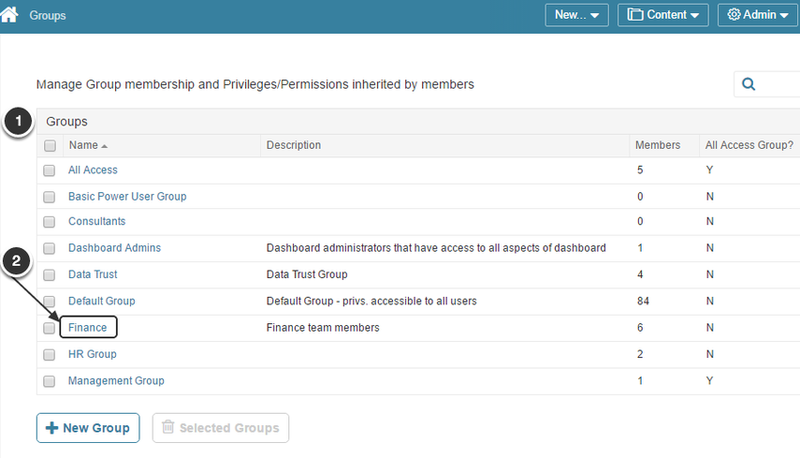 Also, you can use the Permissions feature on the Event Calendar Editor to grant access. See Define an Event Calendar for more information. The Add Event Calendar for Which Group Members Can Modify Events pop-up opens. A new Event Calendar has been added to the grid.